Meet six amazing young women, all high school students, who are the latest recipients of Animal Farm Foundation’s Your Programs, Your Ideas grant! 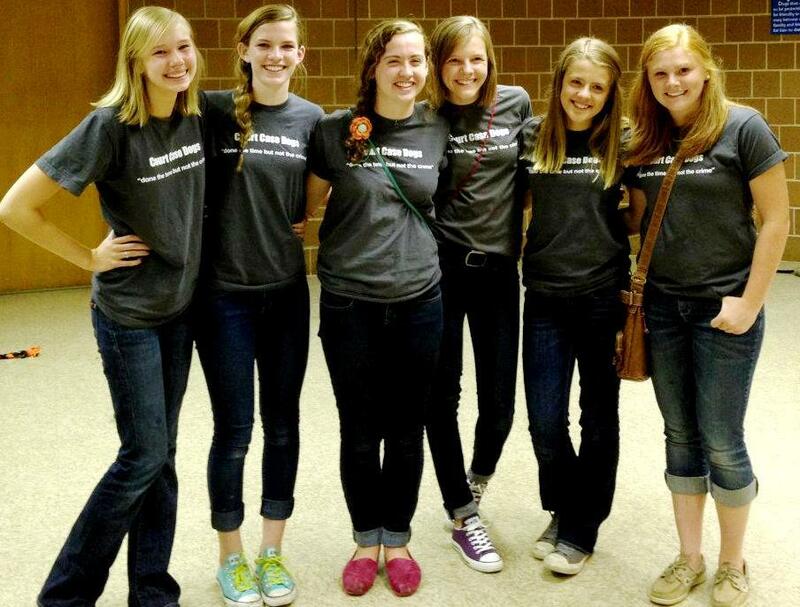 These inspiring students from Glen Ellyn, Illinois formed the volunteer group Protect the Paws in 2012. They connected with Court Case Dogs which is a Safe Humane Chicago program that supports dogs who have been relinquished by defendant owners charged with animal abuse or neglect and are housed at Chicago Animal Care and Control (sometimes for very long periods). The group dedicated their efforts to helping CCD through personal visits to the shelter and raising money through bake sales, car washes, and parties for the dogs. These dedicated young women raised $3000 to support the Court Case Dogs and Safe Humane Chicago’s programs! 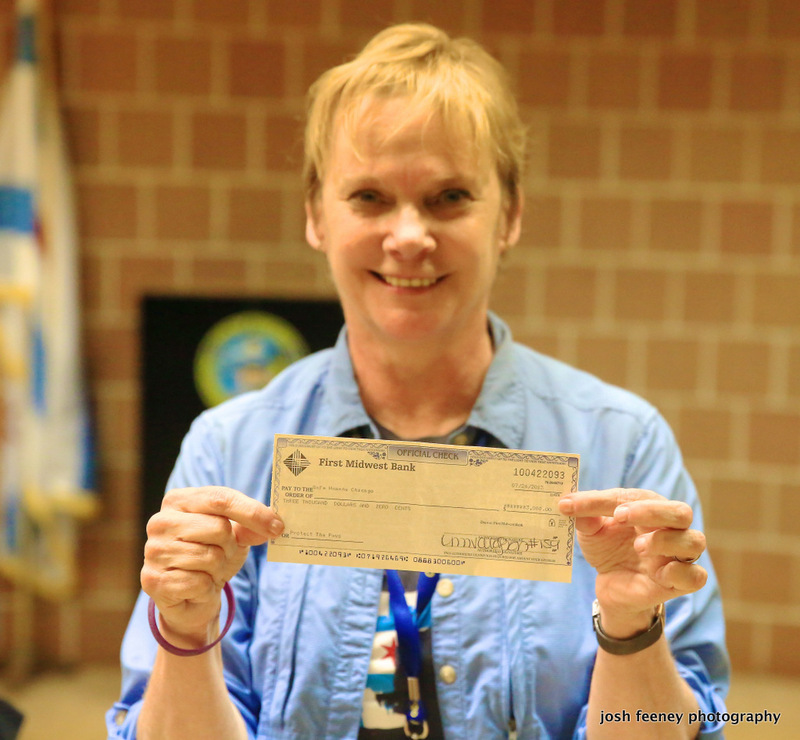 AFF has matched their donation, awarding an additional $3000 to Safe Humane Chicago in recognition and support of the work done by Protect the Paws. 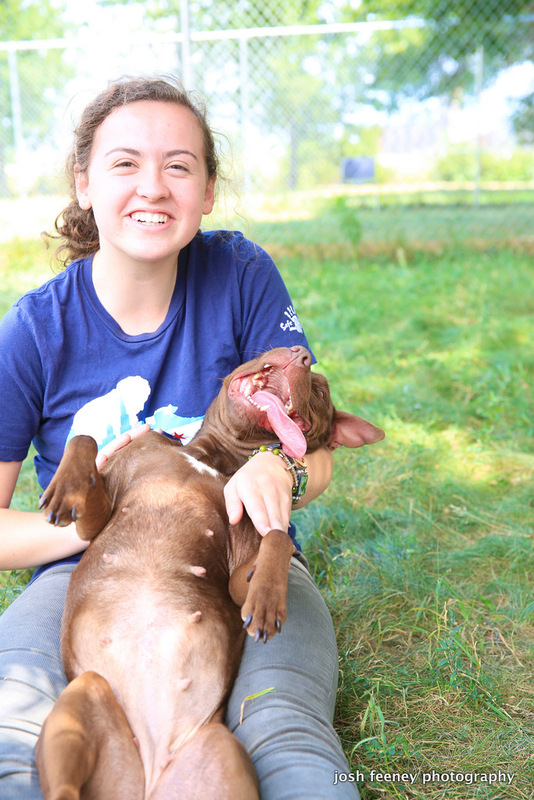 On July 29, 2013, the students visited CACC to see the dogs and present the money they’ve raised over the past year. The photos in this blog are from that day. 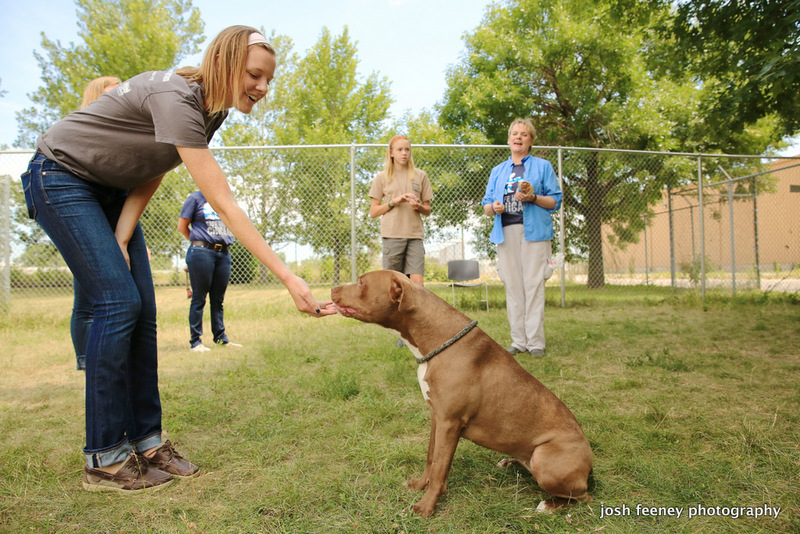 The matching grant and funds donated by Protect the Paws will be used to provide training and socialization for the Court Case Dogs, reducing their length of stay at the shelter and preparing them for placement in homes. Bravo ladies! Thank you for being a compassionate force for change in your community. The dogs (and all of us) are lucky to know you. We appreciate all the good work you’ve done and will continue to do in the world! 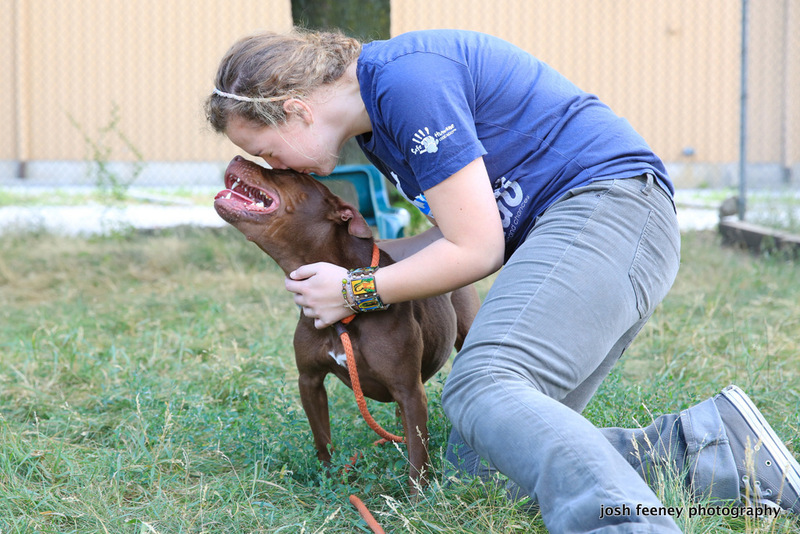 Keep up with Protect the Paws on Facebook! And check out the Court Case Dogs playing in their yards! More and more I am hearing about school age children helping animals in many different ways. It does my heart good to know that there is another generation of kids to continue the work being done by so many now. Great inspiration. Please read about these real life heroines. Outstanding Ladies -You should be very proud of your accomplishment. You family, friends & community should be very proud of your dedication & unselfish act. You have given those that were abused, abandoned & mistreated a True second chance to find Love, Kindness & forever happiness. I simply want to thank you for all you have done, your gift will touch thousands & make a lasting difference in their lives! This is so awesome, another step in the positive direction of our Pibbles! Thank you for your efforts and being a positive force in this world! Truly awesome photos! Capturing the spirit of fine people, program, dogs! Thanks to all for the good you do. Peace and love, everybody!